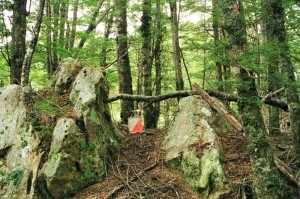 Although orienteering activity has been somewhat scarce during November there has been a lot going on behind the scenes. 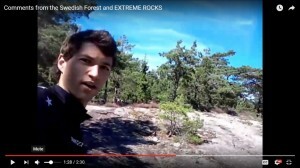 This includes putting together as far as possible details of training camps in the first half of the year, organizing dates for trials for various teams, and an entertaining weekend of having various members of the HP Squads test running courses for WMOC2017 in Woodhill Forest. 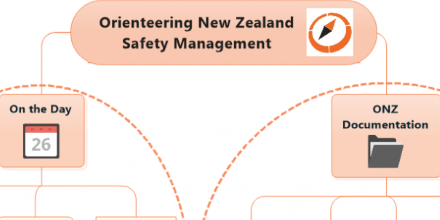 Time for thoughts about where we currently are at and what changes/modifications to we need to make to both the High Performance plan and how we generally approach HP orienteering in New Zealand. Congratulations to the Schools’ Team for some excellent results this week in the Australian Schools Championships. 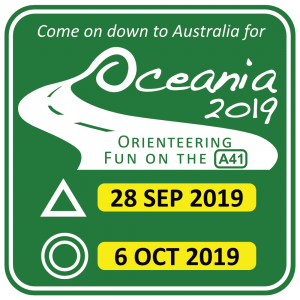 All orienteers interested in selection for the NZ 2017 WOC team shall notify Convenor of Selectors Al Cory-Wright by 1 February 2017. 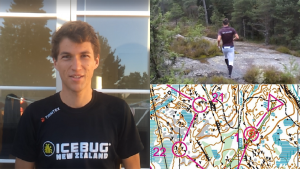 Gene updates us on the NZ team in preparation for World Orienteering Championships in Sweden while taking a map walk through the Swedish Forest. 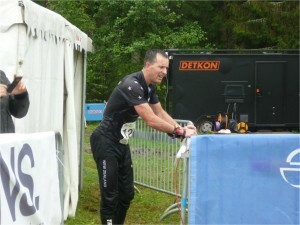 Update from the New Zealand WOC team on their training in Sweden. 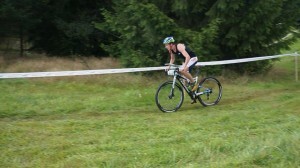 Looking forward to following the live coverage and GPS tracking starting this Saturday! Half of the NZ WOC team is already in Europe with the other half arriving soon. Follow their training and racing throughout this month by subscribing to Gene’s YouTube Channel and Website for news and updates. 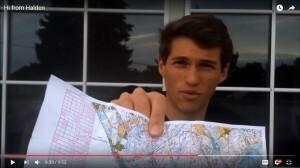 The National Quotas for the World Orienteering Championships 2016 in Strömstad – Tanum, Sweden, are available. 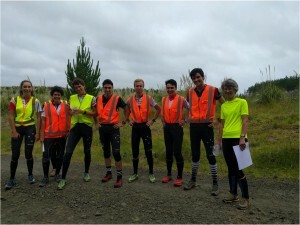 The confirmed team selected to represent New Zealand at the World Orienteering Championships for 2016 to be held in Stromstad-Tonum, Sweden from 20-28 August 2016 has been announced. 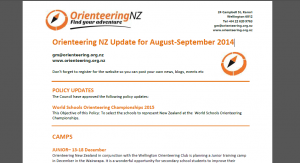 Orienteering NZ invites applications for the following two vacancies: JWOC Team Manager & WOC Team Manager 2016/2017. Applications close 15 November 2015. 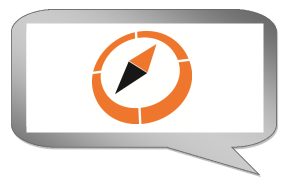 World Ranking Event Participants: Create an IOF Eventor User Account Now!